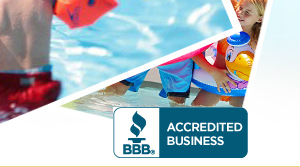 Our mission is to give you a safe, clear, and bacteria free swimming pool. Sit back, relax, and we'll take care of the work for you. 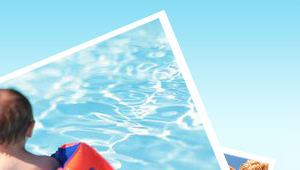 Pools can be very hard to take care of, especially when it is 100+ degrees. 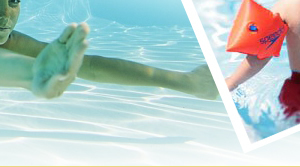 Our number one goal is to provide you with a hassle free pool while we take care of the maintenance. The amount of service that is needed depends on how much your pool is used, and depends on the nearby environment conditions. 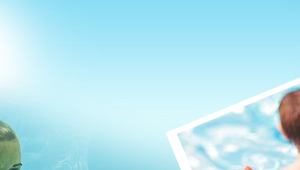 Check out our services to see what best suits you. 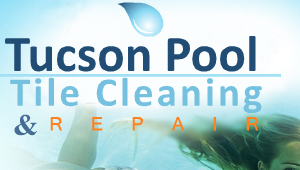 Copyright © 2013 Tucson Pool Tile Cleaning & Repair. All Rights Reserved.